Handy Home Helpers was established in Hendersonville NC in 2005 by a Henderson county native resident with 20+ years expierience in home construction. 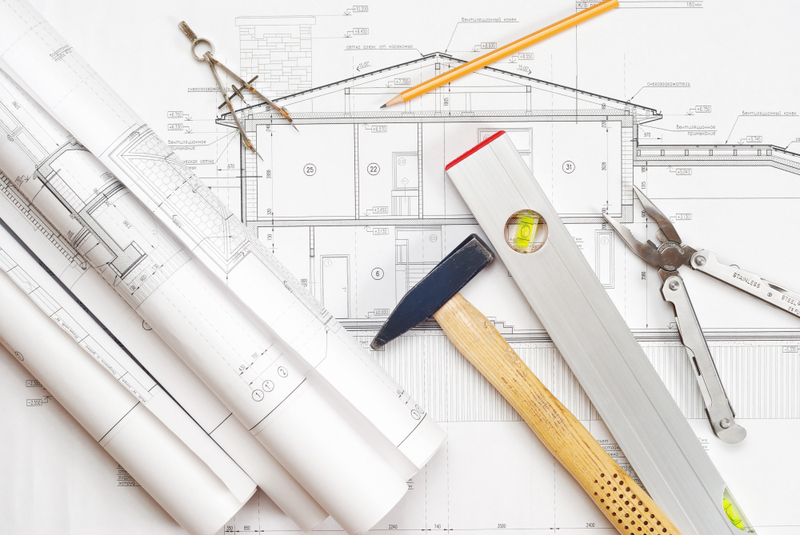 Our goal has always been to fulfill home owners construction and re-modeling dreams and goals. We strive for profesionalism and perfection with each project. Our company is a full in house home construction and re-model outfit for all your needs. 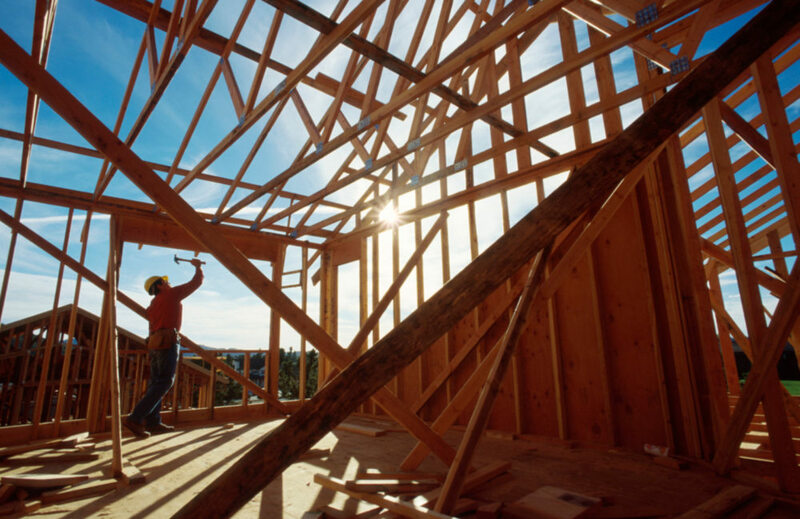 Our crew and staff are educated and expierienced in all phases of construction. Handy Home Helpers is a licensed and insured company for your security and protection. Handy Home Helpers will complete small maintenance jobs to large jobs as well as emergency repairs. Ask us for design help and finishing touches for your project. We are expierienced in full renovations start to finish. We have completed hundreds of home remodeling projects as well as emergency repairs such as water intrusion in basements and roofs. We offer full warranty and guarantees with our projects with no money down! We offer easy pay solutions as well as financing on some home repairs and improvements. Credit Cards accepted. We serve Hendersonville, Asheville, Arden, Weaverville, Fletcher, Leicester and surrounding counties. 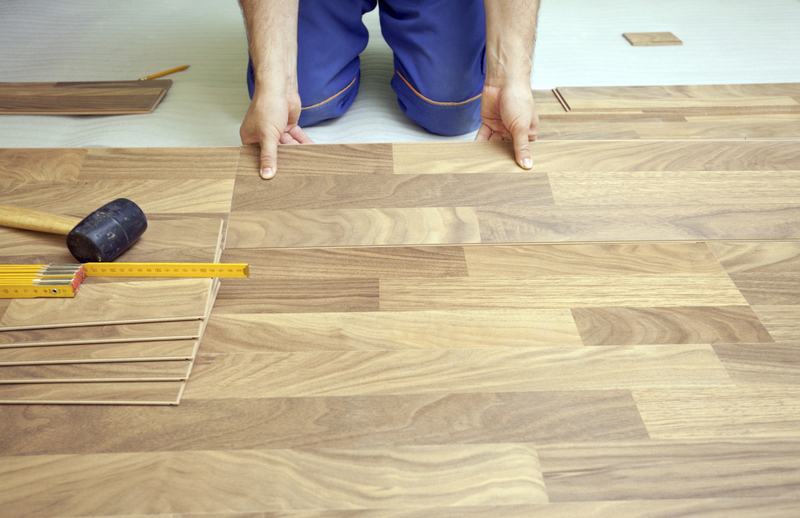 Call Handy Home Helpers for your home renovation specialist!